If you have Patient Health Information (PHI, or ePHI) then you need to protect it. It's as simple as that. You need to know how to protect it and what the requirements are. Tier3MD will perform a Security Risk Analysis that will meet the core requirement 15 for Meaningful Use under the HIPAA security Rule. In order to meet the requirements for Stage 1 meaningful use, it is required that you perform a HIPAA security risk assessment performed at your practice each time you attest to meaningful use. If you checked the box "yes" on your attestation, and have not had this completed, you will need to have the assessment done on your practice. This is a very comprehensive process that not only assists you in being compliant, but what should be considered to be “best practice” for any medical entity. If you do not do the HIPAA security risk assessment, and you still receive the incentive money, that doesn't necessarily mean you "got away with it". 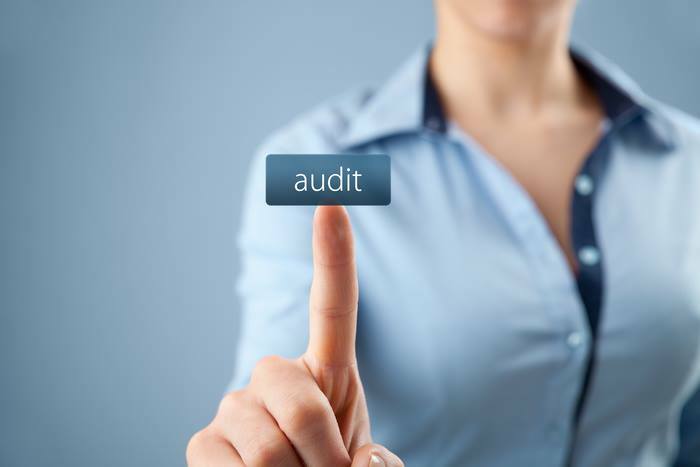 At any time, the ONC can perform audits, which can result in having to pay back any incentive money you received. Don't risk it. Have the HIPAA security risk assessment done. 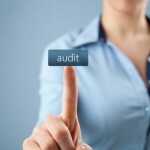 The Audits are coming. Don't get caught without your HIPAA Risk Assessments.